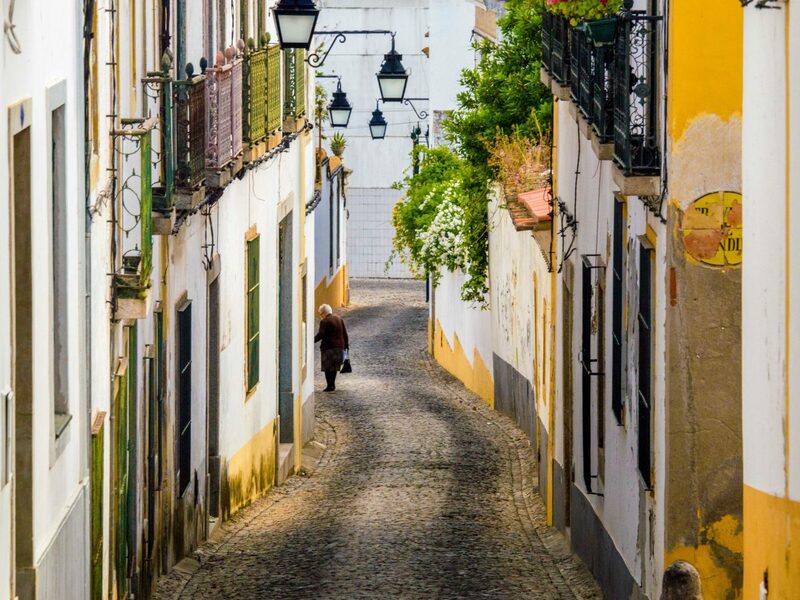 Portugal has been the must-visit destination in Europe for several years but there are still plenty of off-the-beaten-path places to explore if you know where to look. 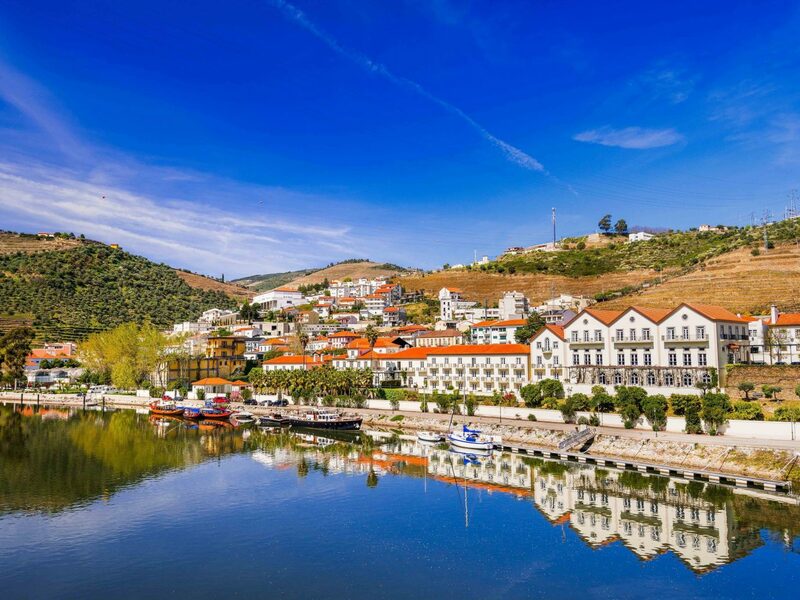 Let the masses have Lisbon and Porto and Coimbra, bustling cities that have become popular haunts for tourists and travel insiders. 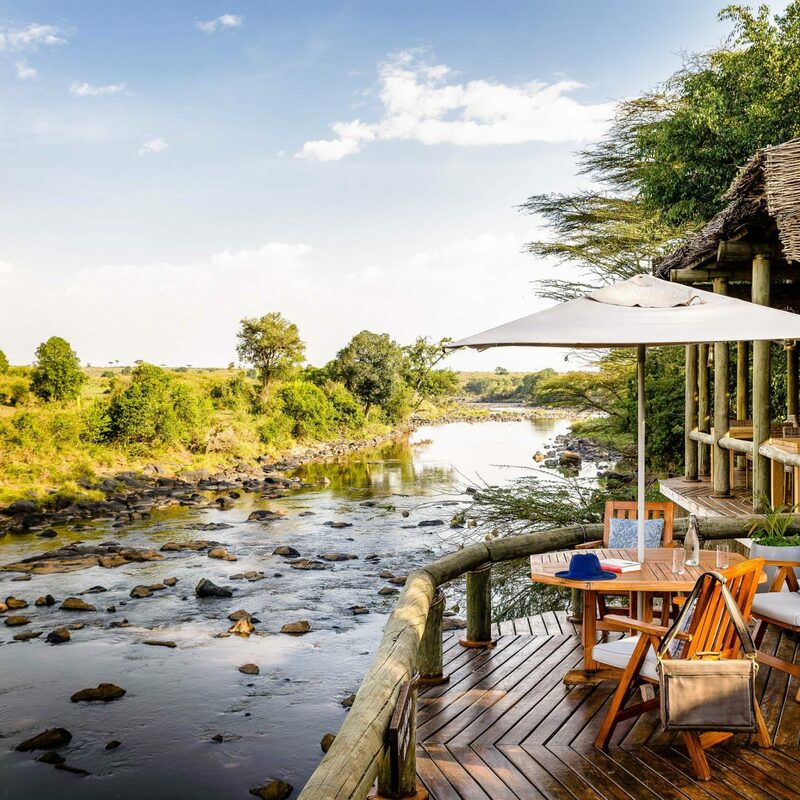 We’ve rounded up seven crowd-free destinations that are still quiet enough to allow for a relaxing getaway even during the high season. 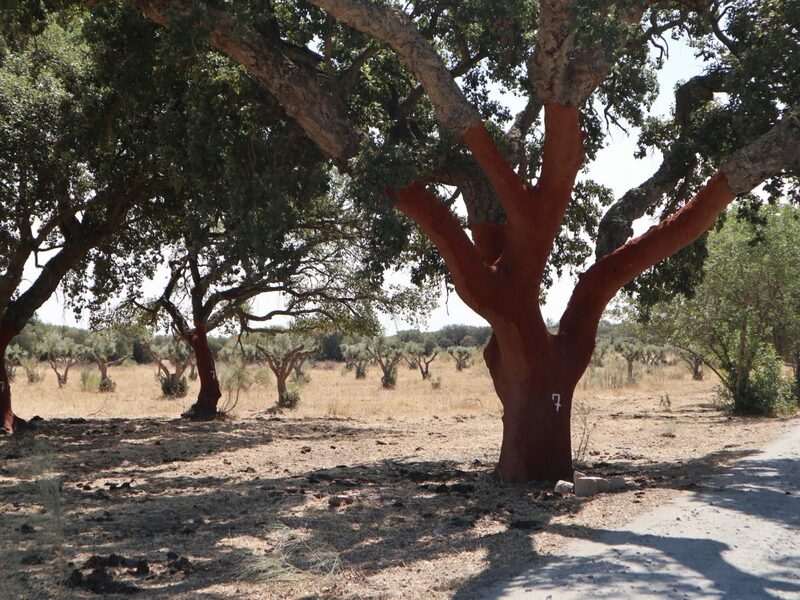 Rolling cork groves, wildflower fields, and grape vineyards give way to white-hued towns with poppy-tinged terra cotta roofs in the Alentejo, a rustic landscape straight out of Don Quixote, right down to the windmills. Though boldface names like Philippe Starck and Christian Louboutin have taken up vacation homes in the area, there are still blissfully quiet cobblestone streets and age-old Roman ruins to explore in peace in well-preserved medieval villages like Montemor-o-Novo and Évora, a hilltop UNESCO World Heritage site with commanding 14th-century walls and Gothic cathedrals. Of course, if swimming is more your speed, make haste to Comporta, a group of seaside towns with laid-back beaches, boho boutiques, and a luxurious modern hotel (Sublime Comporta) to offset the region’s rustic thatched rental cottages. 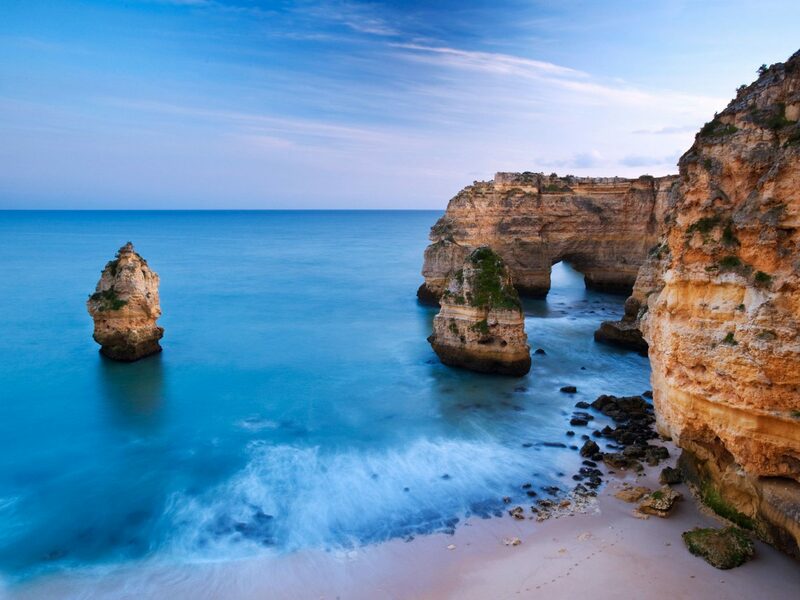 Few travel insiders consider the Algarve off-the-beaten-path at present—for reference, see the tourist-packed streets of Faro—but there are still plenty of undiscovered beaches to call your own on the region’s rugged coast, with the Moorish-influenced seaside town of Tavira as your base. 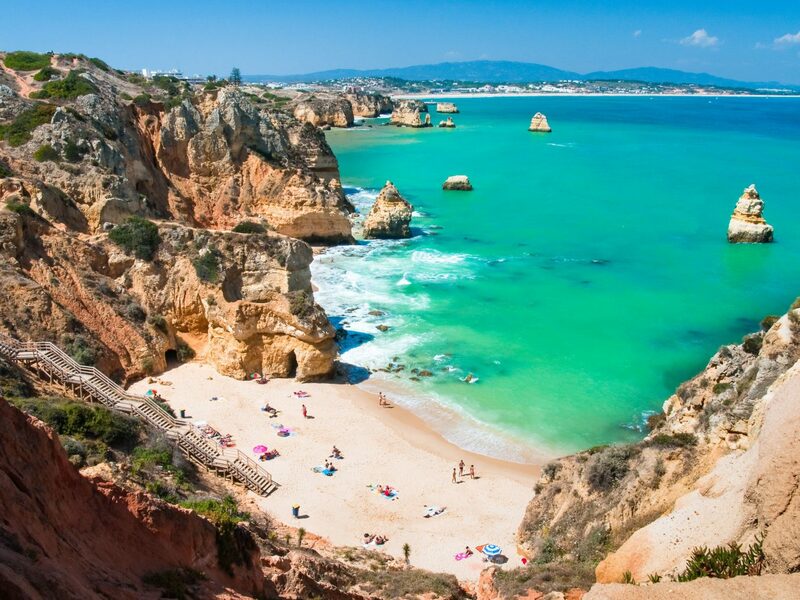 With its dramatic sandstone crags, golden sands, and cerulean waters, Praia do Cavalho somehow manages to retain its little-known charms; the neighboring sea caves of Benagil are equally untouched. 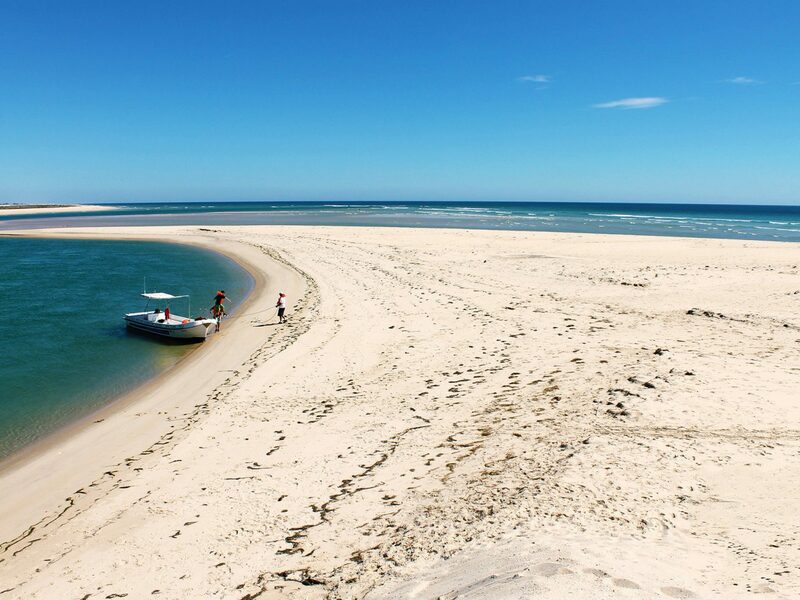 Surfers prefer Praia da Arrifana, while nature lovers make their way to Ilha da Fuseta, a barrier island with shallow pools perfect for wading near the salt marshes and resident flamingo populations of the Ria Formosa Natural Park. 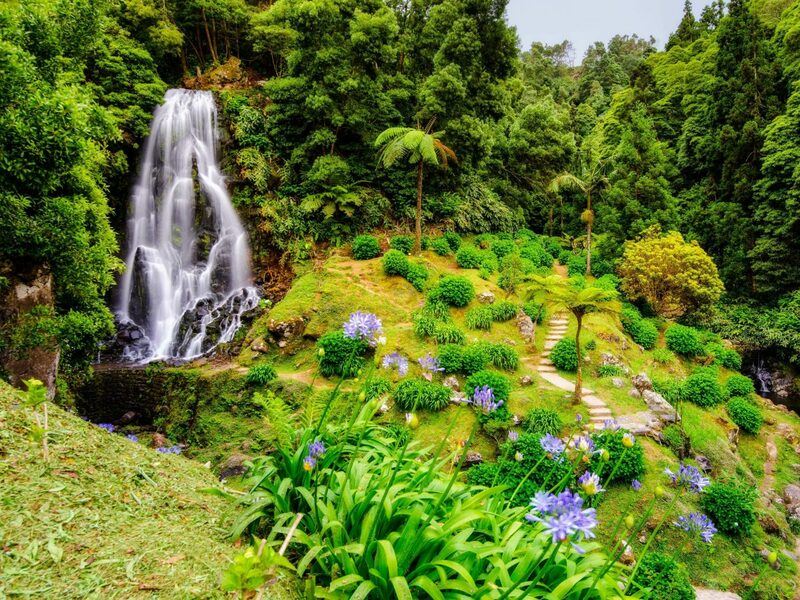 On first glance, it’s hard to place the landscape of the Azores, nine volcanic islands nearly 900 miles west of Lisbon that have remained under the radar thanks to their remote location and limited flight routes. 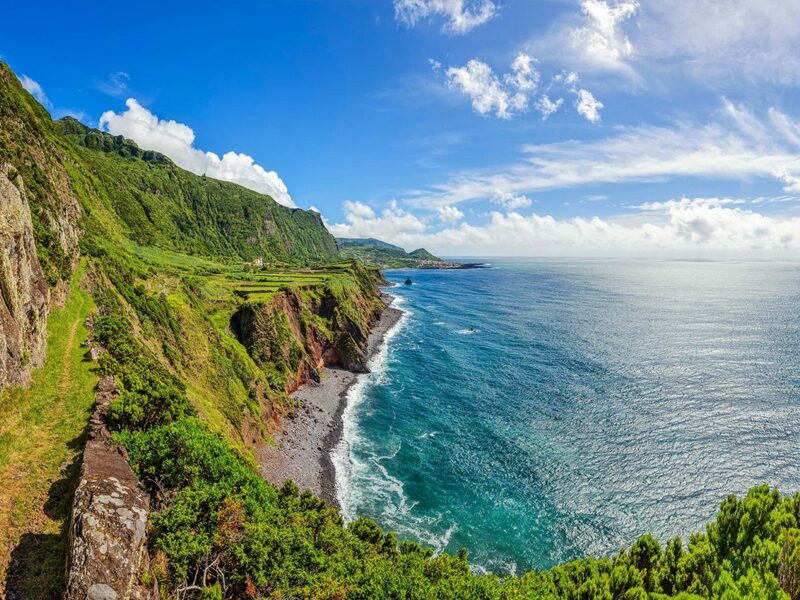 Despite the somewhat bustling port town of Ponta Delgada, the isle of São Miguel is an intoxicating mix of natural wonders, from bubbling hot springs and black-sand beaches to botanical gardens. 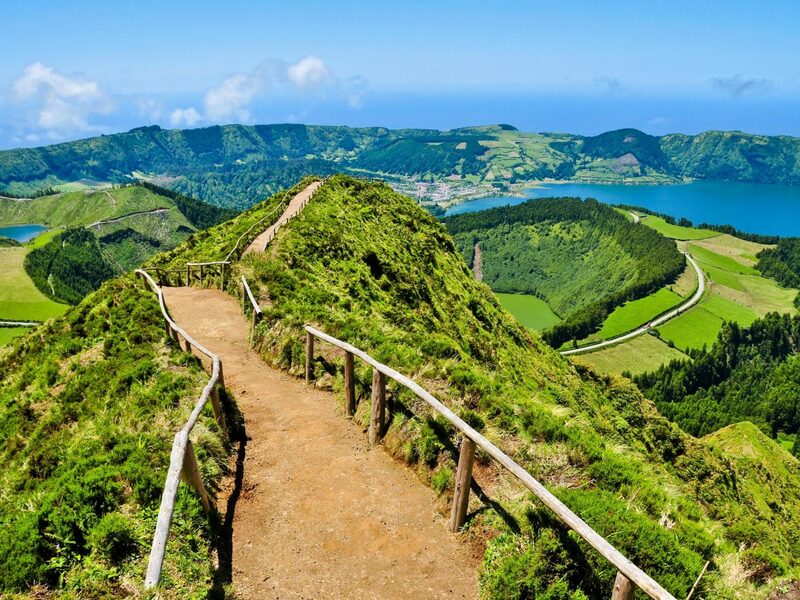 Embark on a whale-watching expedition( nearly 25 species are known to migrate here); hike among the ferns on your way to Lagoa do Fogo, a pristine lake nestled within the Água de Pau volcano; or merely saunter through the parklands, taking in nearly 600 different kinds of camellias along the way at Terra Nostra Gardens. 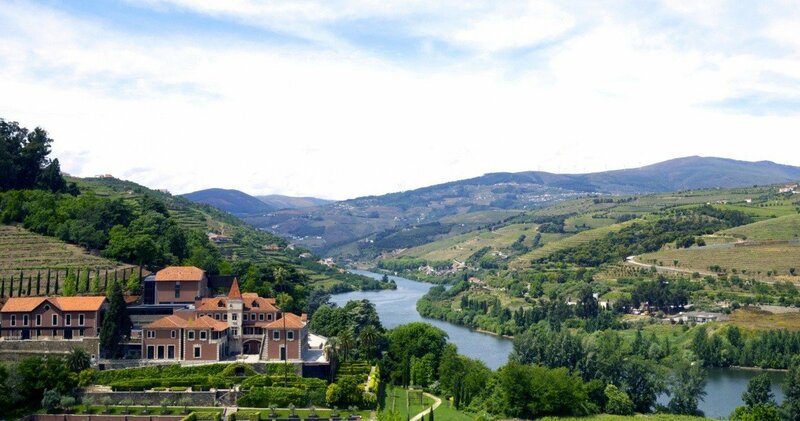 One of the world’s oldest wine regions, the Douro Valley is a charming spot hidden within the Marão mountain range that’s beginning to gain traction thanks to a crop of new luxury hotels (the best among them is the Six Senses) that don’t interfere with its old world atmosphere. 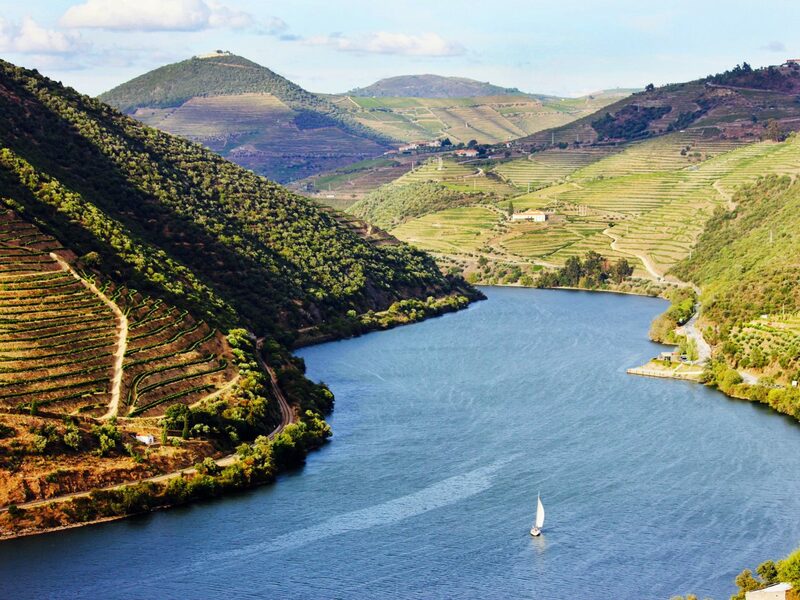 Here, the river from which the valley derives its name snakes through hillsides that are dotted with terraced quintas, country estates that produce the region’s renowned vinho and port and are perfect for a weekend-long tasting tour, especially if you’re decamping from Porto via car or train. Other places to see when you’re all boozed out: the seventh-century Capela de São Pedro de Balsemão, Portugal’s oldest church, and the Museu de Lamego, in an 18th-century bishop’s palace. 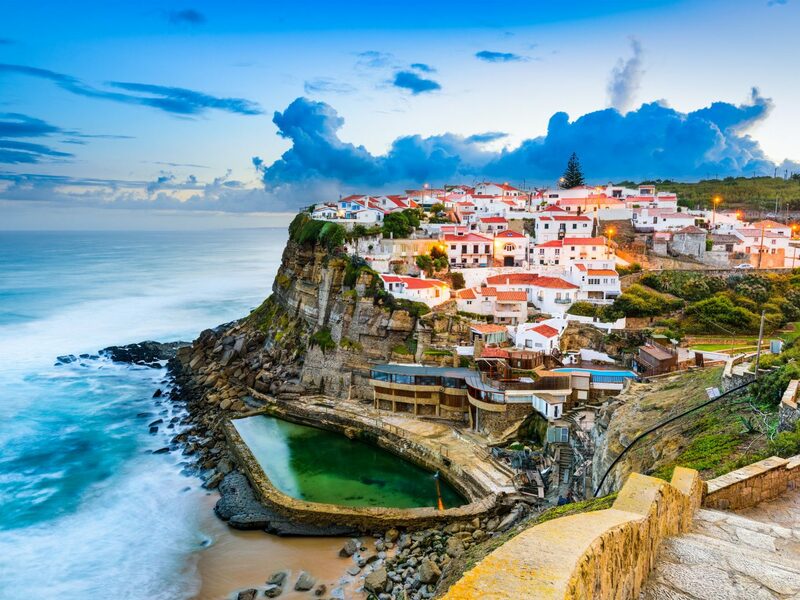 While tourists are flocking to the Algarve coast, you might head instead an hour north of Lisbon to catch the ferry from the fishing village of Peniche to Berlenga Grande, the largest island in a small chain known for its pristine natural beauty. 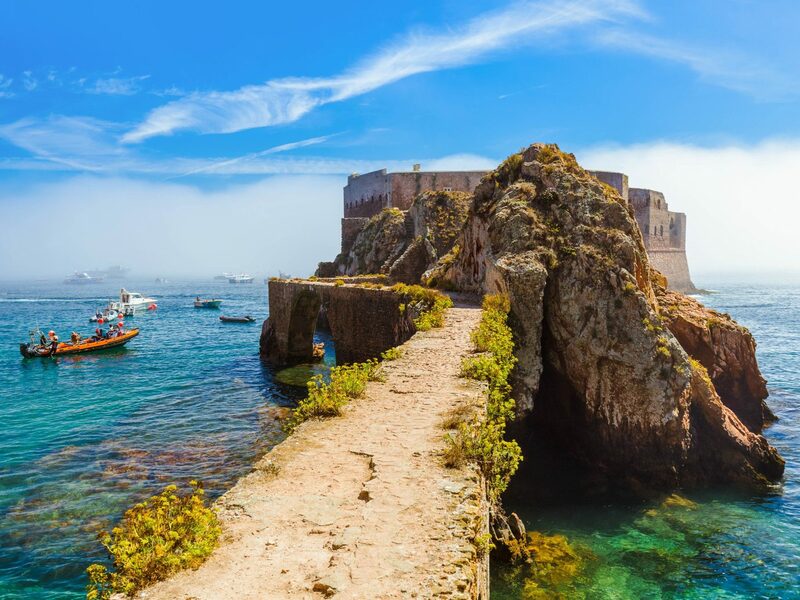 If crossing the narrow footbridge seems daunting, you can swim out to the 16th-century fort of São João Baptista, built on the remains of a stone monastery that seems to rise from the azure waters. 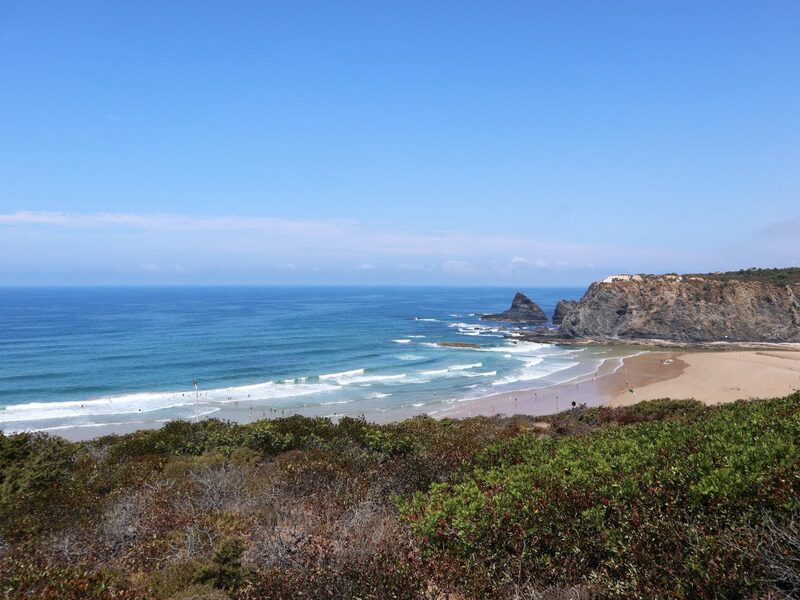 Other pastimes include spelunking by kayak or glass-bottom boat to seaside caves (Cova do Sunho is a must-see) and hiking on winding paths along the pink rocks and sun-kissed grasses to spot nesting birds. 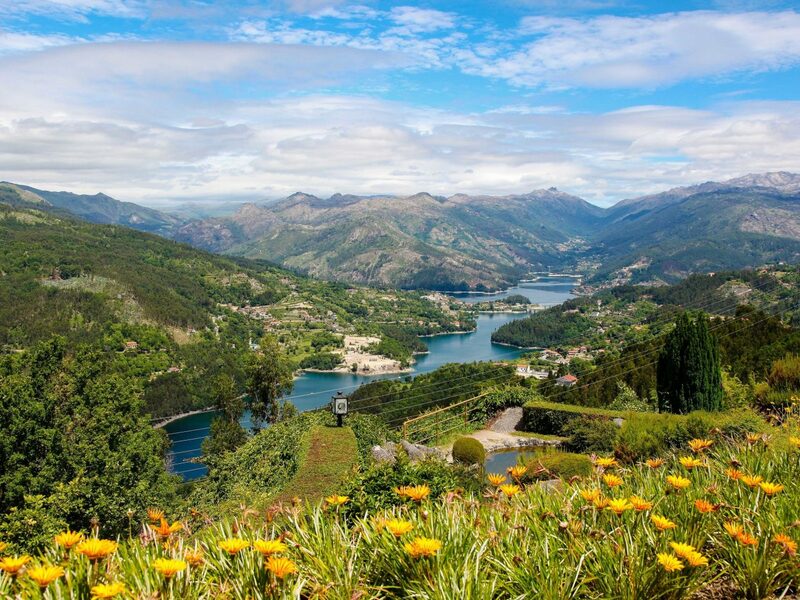 Located in the country’s rugged Norte region, Portugal’s only national park is a nearly 200,000-acre wilderness that offers scenic hikes, some leading to hidden waterfalls, for every kind of adventurer. 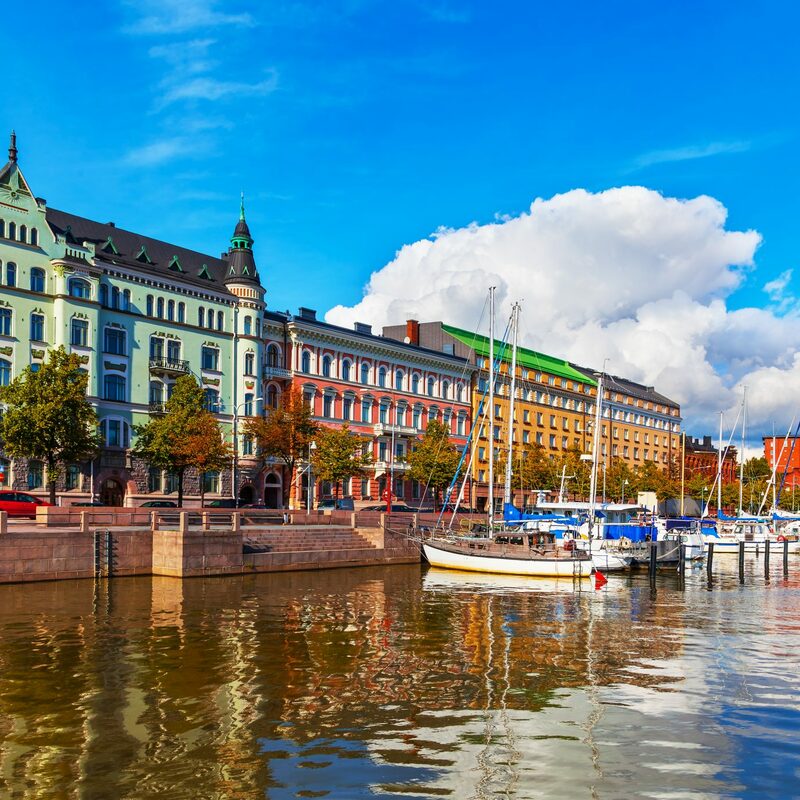 Tour operators can take animal lovers on guided expeditions to spot endangered bats, gray wolves, and the famous Garrano horses that have inhabited this corner for centuries, while history and culture fanatics might prefer a walk through traditional mountain villages like Ermida and Lindoso, an ancient stone settlement whose cobblestone streets lead to the remains of a crumbling castle and an assortment of stone espigueiros, or corn storage houses. Need a break? The panoramas at Café Restaurante Fojo dos Lobos rival the Portuguese specialties, including caldo verde (green soup) and presunto (cured ham). 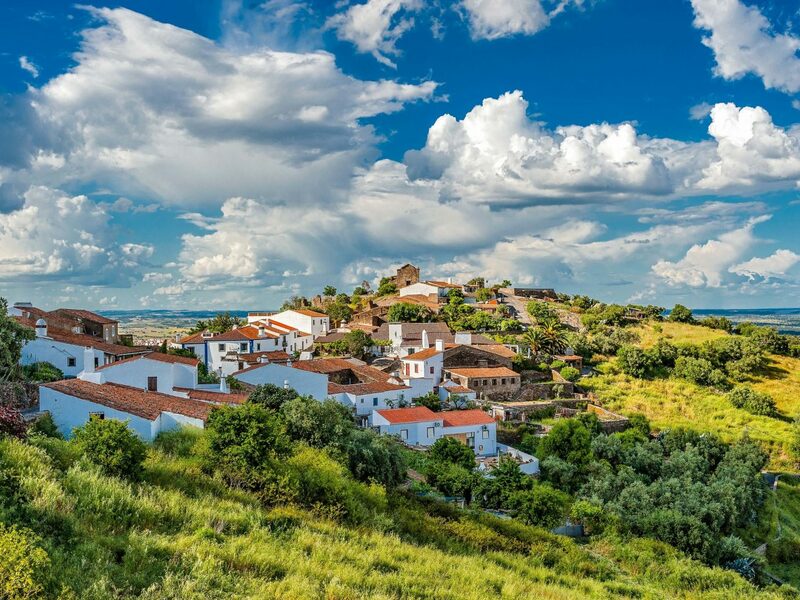 Not many tourists have even heard of the medieval city of Bragança; even fewer actually make the journey to Portugal’s northern Trás-os-Montes region to take in its sites, making it an ideal place to experience crowd-free charms on par with Porto and Lisbon. 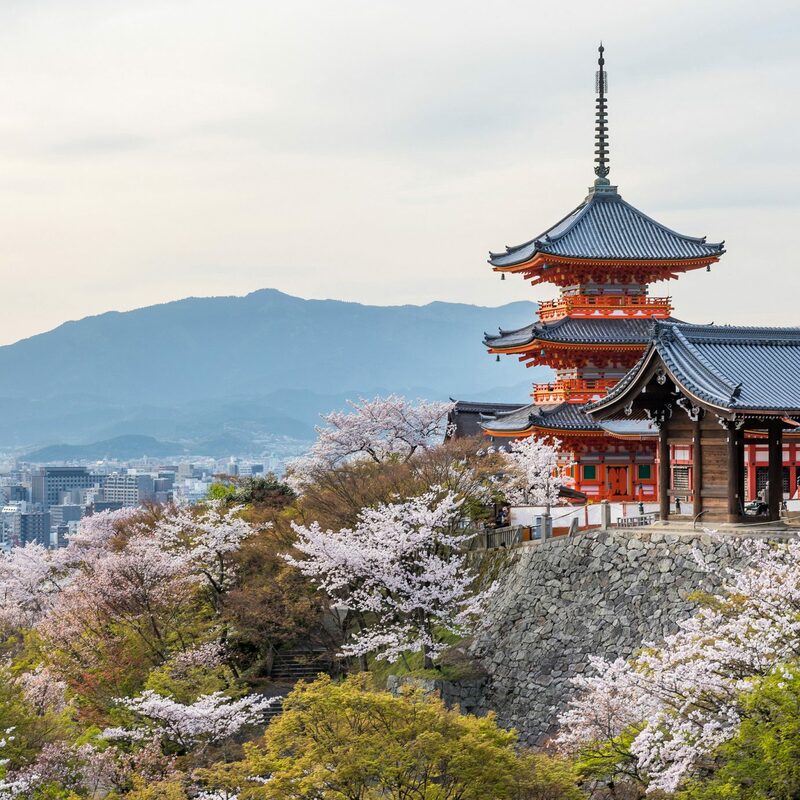 The 15th-century Torre de Menagem is home to a military museum that displays battle paraphernalia dating to the 1200s and offers a commanding view of the city and lush vegetation of Montesinho Natural Park. 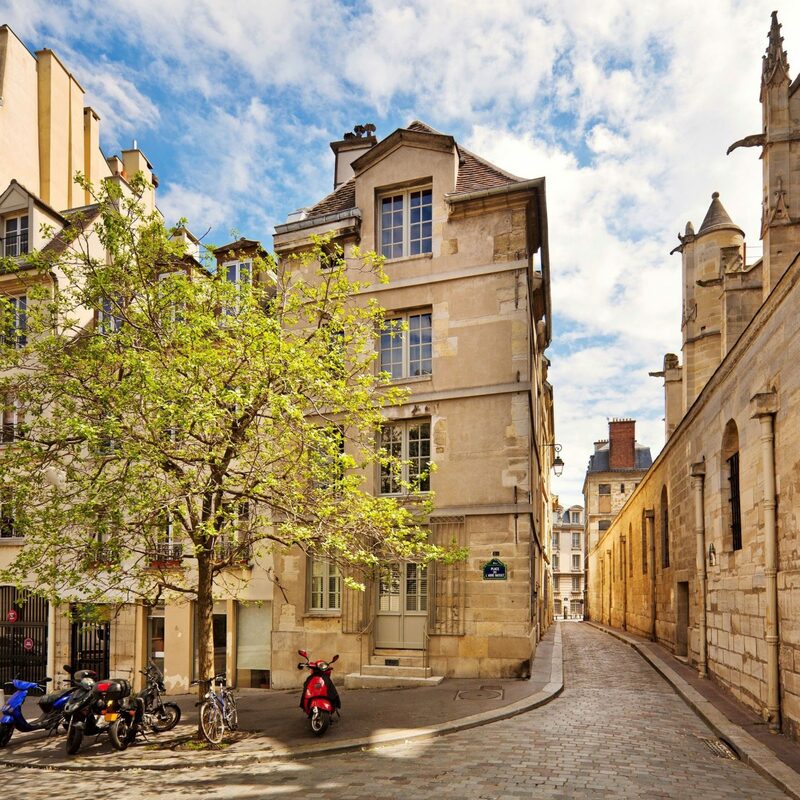 Modernists should beeline for the Centro de Arte Contemporânea Graça Morais to view works by the abstract artist, set in a stunning white building by Pritzker Prize–winning architect Eduardo Souto de Moura.